Landforms, features which make up the Earth’s surface, vary widely around the world. From deserts to glaciers, canyons to continents, islands to swamps, you can learn a lot from your local landforms. From climate to the crops grown locally, landforms play a huge role in how humans live and function on the planet. The more we understand these landform vocabulary words, the easier it is to understand the world around us. Archipelago – a group of islands or a cluster of islands usually found in the open sea. They can be formed by erosion but most often occur as the result of volcanic activity. Fiji, Bora Bora, the Florida Keys, and even the entire nation of Japan are examples of archipelagos. Basin – an area of land surrounded by higher portions of land which drain into the center shallower part. An example of a basin includes the Amazon River Basin in South America. Bay – usually smaller than a gulf, a bay is a body of water partly enclosed by land. Famous and beautiful bays of the world include the San Francisco Bay, Phang Nga Bay in Thailand, and Bay of Kotor in Montenegro. canyon walls. 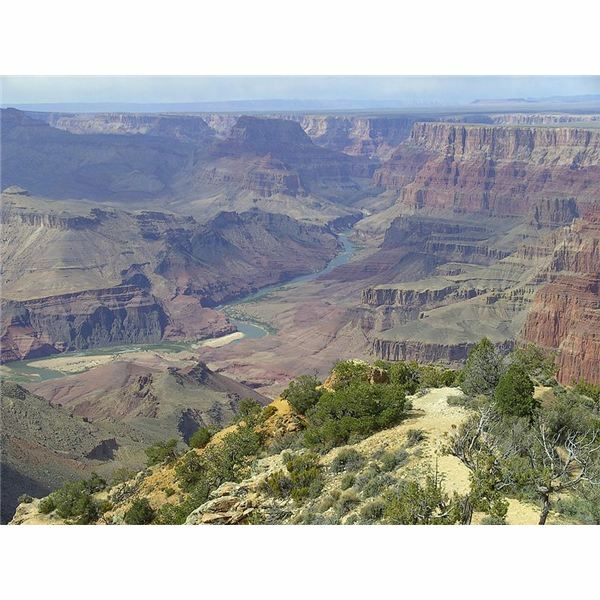 Perhaps the most famous canyon in the world is the Grand Canyon in Arizona, but others include the Tara River Canyon in Europe, Bryce Canyon in Utah, and the Grand Canyon of Yellowstone in Wyoming. Copper Canyon in Mexico is actually made up of six canyons and is at least four times larger than the Grand Canyon. Channel – a body of water that connects two larger bodies of water. The English Channel is an example of this landform. 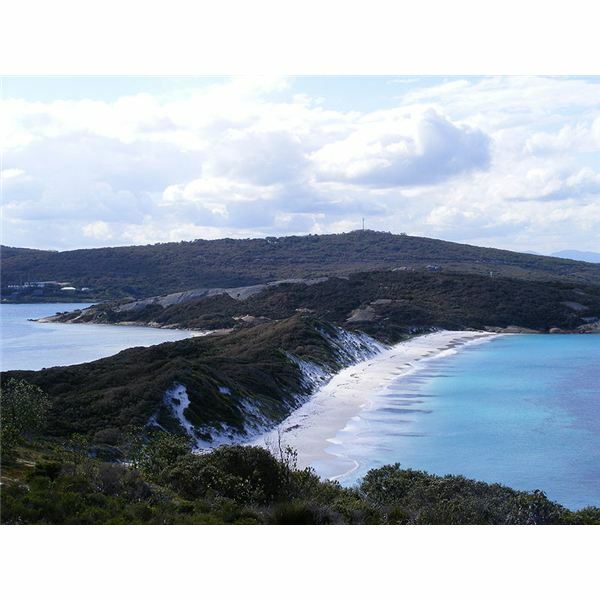 Coast – the area of land beside an ocean or sea. Since all continents have land accessible to water, there are coastlines all around the world, but usually the most popular are the tourist destinations. 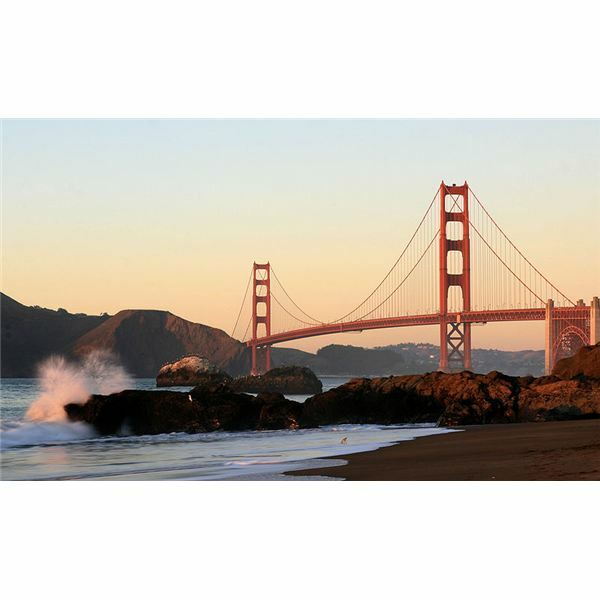 The Mediterranean Coast and the Pacific Coast are examples of famous coastlines. Continent – the seven largest land masses on Earth. They are Asia, Australia, Antarctica, Africa, Europe, North America, and South America. Continental Shelf – the seabed that surrounds a continent. It gradually slopes into the ocean and ends in a sudden steep slope in very deep water. Delta – land formed by layers of sand, silts and small rocks which flow downstream and are deposited at the mouth of the river. 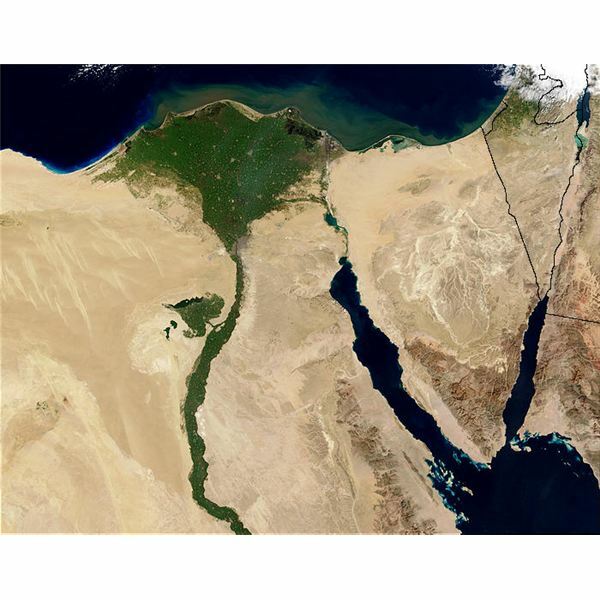 The Nile River delta and Mississippi River delta are two examples. Desert – a very dry, barren region usually sandy, with little or no trees and a low average yearly rainfall. The Sahara Desert in Africa, the Gobi Desert in Asia, and the Great Victoria Desert of Australia are examples of desert landforms. Divide – the highest ridge of land separating watersheds or river basins. In North America, the Continental Divide runs from Alaska south along the Rocky Mountains into Mexico. Fault – a separation or crack in the layers of the Earth’s crust caused by stress and movement of Earth’s tectonic plates. The San Andreas Fault is one fault line which runs along the length of western and central California. 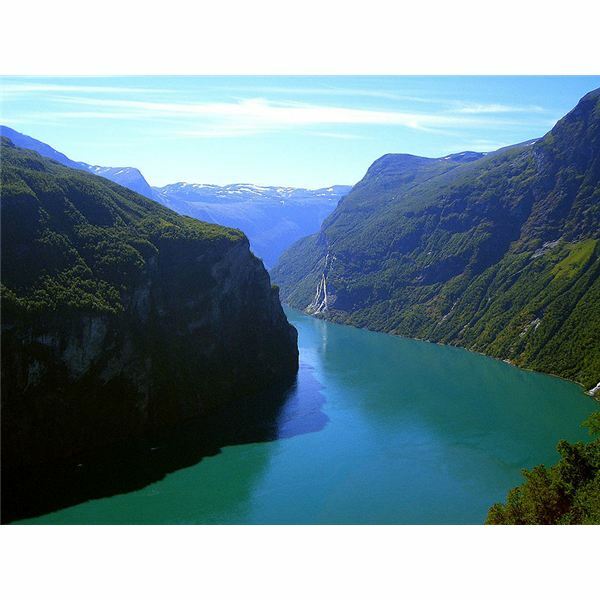 Fjord – a narrow inlet of the sea between high cliffs or banks. Fjords were created by glaciers. Famous fjords include the scenic Geirangerfjord of Norway and Milford Sound of New Zealand. 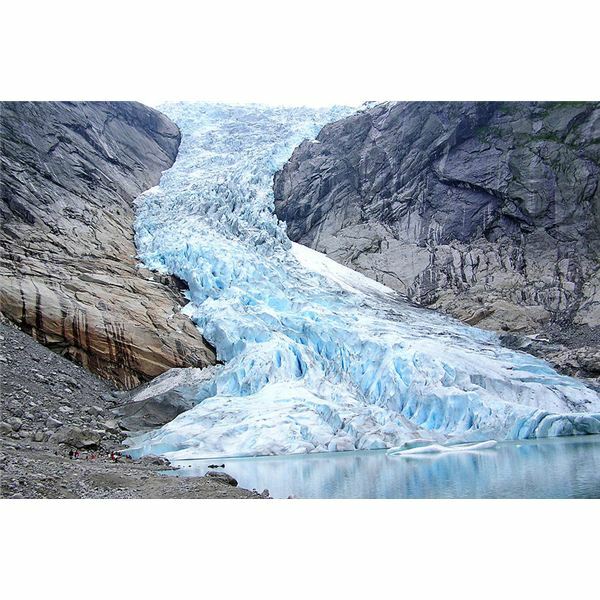 Glacier – a large, long-lasting river of slow-moving ice on land. Glaciers helped to create many of the landforms on the planet. Gulf – usually larger than a bay, a gulf is part of a sea or ocean that is to some extent surrounded by land. The Gulf of Mexico, the world’s largest gulf, and the Persian Gulf are examples of gulfs. Harbor – natural harbors are landforms where part of a body of water is protected from the rough waters of open ocean exposure. A good natural harbor is deep enough to anchor a ship. Sydney Harbor in Australia is a prime example of a natural harbor. Hill – a raised area or mound of land, usually round in shape, that is higher than surrounding land but not as high as a mountain. Inlet – a narrow stretch of water that reaches into a coast from a sea or lake. Island – an area of land completely surrounded by water. The Philippines, Japan, New Zealand, and Indonesia are nations consisting entirely of islands. Isthmus – a narrow strip of land with water on both sides that joins two larger land masses. An isthmus connects North and South America. The Panama Canal was built to travel across this famous isthmus. Lake – a large body of water surrounded by land. Famous lakes of the world include Lake Superior in North America, Lake Baikal in Russia, Loch Ness in Great Britain, and Lake Victoria in Africa. Mesa – a land formation usually occurring in dry areas with a relatively flat top and steep rock walls. Mountain – a very high, rocky land formation, usually with steep sides and a pointed or rounded top. Mountains are higher than hills. The highest mountain in the world is Mount Everest at 29,029 feet (8,848 meters). Mountain Range – a chain or row of connected mountains. Mountain ranges of the world include the Rocky Mountains in the United States, the Alps in Europe, the Himalayas in Asia, and the Andes in South America. Oasis – fertile ground in a desert where water and some vegetation can be found. Ocean – The largest bodies of salt water, oceans surround continents and cover more than two-thirds of the Earth’s surface. The five main oceans of the Earth include the Atlantic, Pacific, Indian, Arctic, and Antarctic oceans. Peninsula – a strip of land connected to a larger land mass and extends into a body of water. Peninsulas are surrounded by water on three sides. Florida in the United States and most of Italy are considered examples of peninsulas. Plain – a flat or gently rolling area of land with only moderate changes in elevation. Plateau –considered an elevated plain, plateaus are a flat highland with one steep face. The Tibetan Plateau, the Andean Plateau, and the Colorado Plateau are examples of plateaus found around the world. 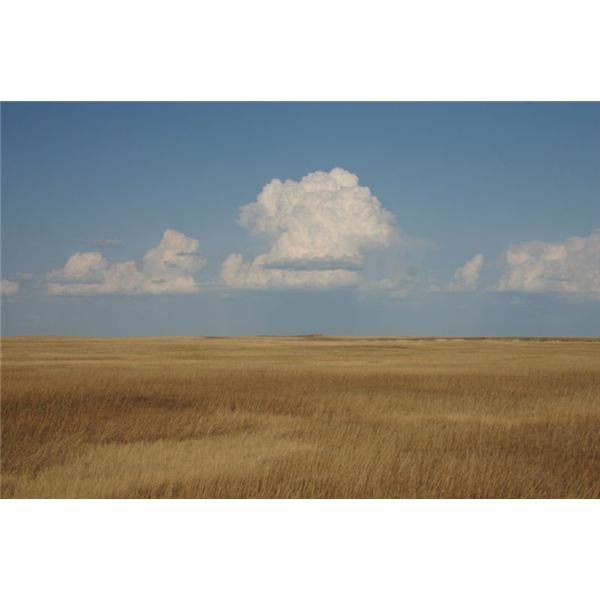 Prairie – a wide plains region with relatively flat areas of land with tall grasses and few trees. The central United States, known as the Great Plains, is a prairie region. Reef – a ridge of corral, rock, or sand at or near the surface of the water. The Great Barrier Reef on the eastern coast of Australia is perhaps the best known reef in the world. River – a natural stream of water that flows over land and empties into a body of water such as a sea, lake, or ocean. The longest rivers in the world include the Nile in Africa, the Amazon in South America, the Yangtze in China, and the Mississippi in the United States. Sea – a large body of salt water often connected to an ocean that is partly or completely surrounded by land. The Caribbean Sea, the Black Sea, the Coral Sea, and the Mediterranean Sea are examples. Sound – a wide channel parallel to the coastline. It connects two bodies of water or an inlet between the mainland and islands. Puget Sound in Washington State is an example of a sound landform. Strait – a narrow channel of water connecting two larger bodies of water. The Straits of Gibraltar are a famous example of this landform. 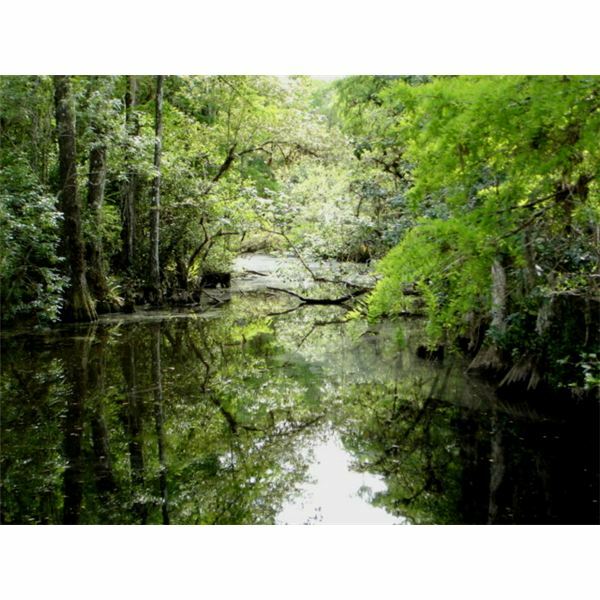 Swamp – a low-lying freshwater wetland consisting of spongy, muddy land and a lot of water. The Great Okefenokee Swamp, located on the Georgia-Florida border in the United States, is one example of a swamp. Tundra – a cold, nearly level treeless plain between the ice cap and the timber line of North America, Europe, and Asia. Tundra has permanently frozen subsoil. Valley – a low place between hills or mountains. Valleys are usually categorized as river valleys or glacial valleys. River valleys are V-shaped, while glacial valleys have a U shape. Yosemite Valley is an example of a U-shaped glacial valley, while the Appalachian River Valley is an example of a V-shaped river valley. Volcano – a cone-shaped mountain vent in the Earth’s crust that is formed as lava, rock, ash, or hot gases spew through the crater from deep inside the Earth. 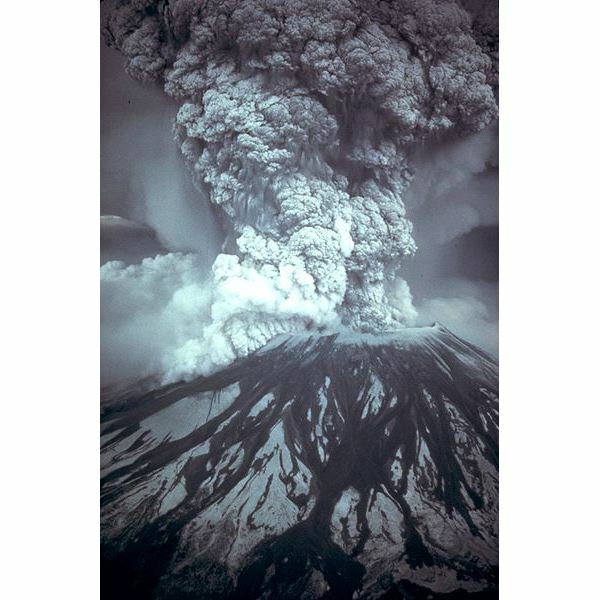 Famous volcanoes of the world include Mount Vesuvius in Italy, Krakatau in Indonesia, Mount Fuji in Japan, Mount Kilimanjaro in Tanzania, and Mount St. Helens in the United States. With a handy map and a defined list of landform vocabulary words such as this, you will always know where you are, where you are going, where you would like to be, or what you are looking at in this big, old world.